Cloud computing is the on-demand delivery of computing power, database storage, applications, and other IT resources through a cloud services platform via the internet with pay-as-you-go pricing. 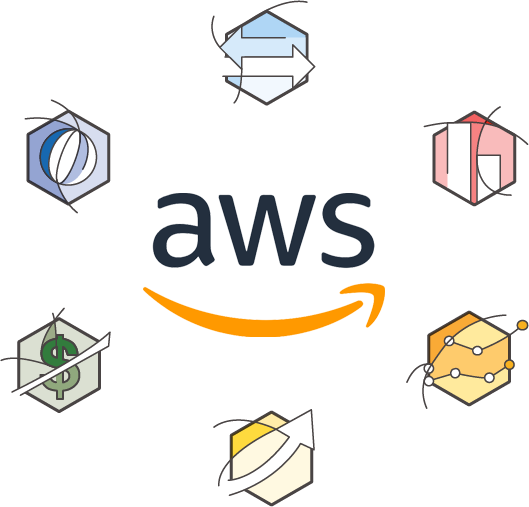 Home / Products / Amazon Web Services / What is Cloud Computing? With cloud computing, you don’t need to make large upfront investments in hardware and spend a lot of time on the heavy lifting of managing that hardware. Instead, you can provision exactly the right type and size of computing resources you need to power your newest bright idea or operate your IT department. You can access as many resources as you need, almost instantly, and only pay for what you use.